Which vendor to utilize for cloud services is the classic conundrum. Find out if one trumps the other in this detailed comparison. Cloud Computing: This term has been among one of the most popular keywords in the recent years. But how do you decide which Cloud Service provider is good? Which one to choose? Which one is the cheapest? Which one has a variety of services? Google Cloud vs. AWS? Well, we will find out the answer to all these questions here in this Google Cloud vs. AWS post. As you can see clearly, the market for Cloud Computing is growing at an alarming rate. Now the topmost contenders for Cloud Computing are AWS, GCP, IBM, Alibaba and MS Azure. 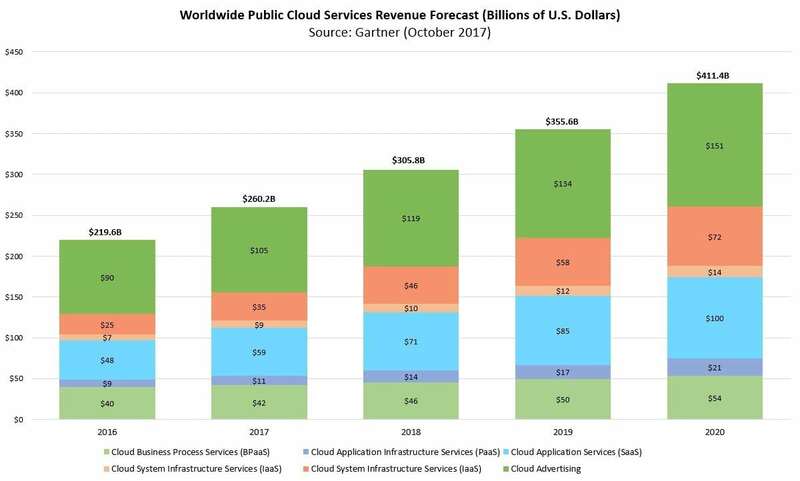 Here I'll discuss Amazon Web Services (AWS) which has been in this game from the beginning, and Google Cloud Platform (GCP) the comparatively new player, which is growing at an alarming rate of 130%. While talking about Google Cloud vs. AWS, let's see the various Services offered by AWS and GCP first. These are some common services offered by both the platforms. In terms of services, AWS is the clear winner, as the amount of services offered by AWS is way more than offered by GCP. Services available on AWS is extremely broad and wide. These various services are really well integrated, and they provide a very comprehensive cloud service. 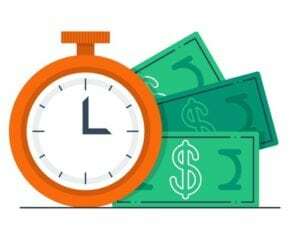 You can also save more as the billing for AWS is done on per-hour basis, whereas Google Cloud Platform provides billing on a per-second basis. Moreover, Google offers additional discounts for long-term usage and there are no upfront costs. You can learn in depth about the pricing factors and discounts through our blog on GCP Pricing. Firstly, if we talk about the scope of customization of instances, GCP wins this category as it provides a wide range of customization for any Instance, whereas the amount of customization available on AWS is limited. Google seems to have an edge over AWS as Google provides their varied range of services. DataProc and Dataflow play an important part in this. 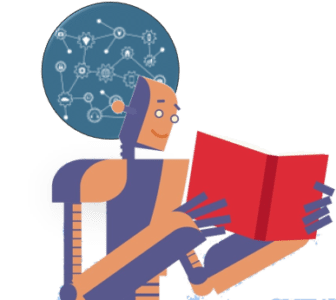 Tensorflow, as used by Google, is one of the most used machine learning libraries out there for deep learning. Google has a strong rich set of pre-trained APIs but lacks BI dashboards and Visualizations. 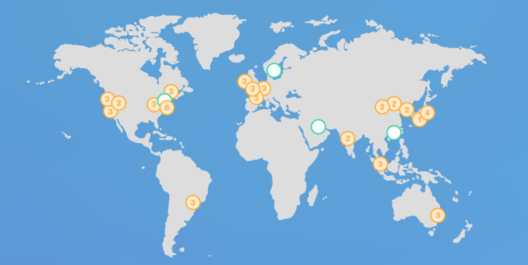 In terms of free trails, both Google Cloud Platform and AWS offer 12-month free trial periods. Amazon has different pricing for different product usage, but Google provides a $300 worth credit that can be used across all services. So who's the winner? Which one to choose? Google Cloud vs. AWS? 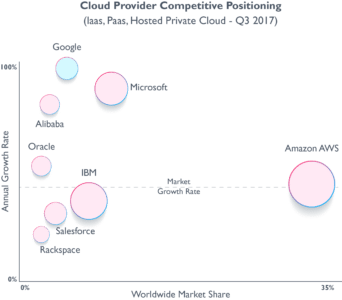 Well, both the cloud providers have their pros and cons, but if we summarize the blog we can say that AWS has been in the market for way too long and is doing great with maximum market share, but this doesn't mean that Google is lagging behind. Being new to the game, Google is growing at a very fast rate and certain special features of Google with its awesome pricing, free tier, and machine learning is certainly going to give a great competition to AWS as well as other Cloud platforms. I hope this blog on Google Cloud vs. AWS was informative and added value to your knowledge. Now that you have understood what the differences are between Google Cloud Platform and Amazon Web Services, check out the Google Cloud Architect Training by Edureka, a trusted online learning company with a network of more than 250,000 satisfied learners spread across the globe. 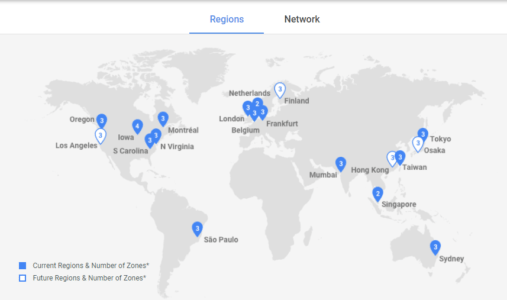 The Edureka Google Cloud Certification Training - Cloud Architect is designed to help you pass the Professional Cloud Architect - Google Cloud Certification. Published at DZone with permission of Kislay Keshari , DZone MVB. See the original article here.